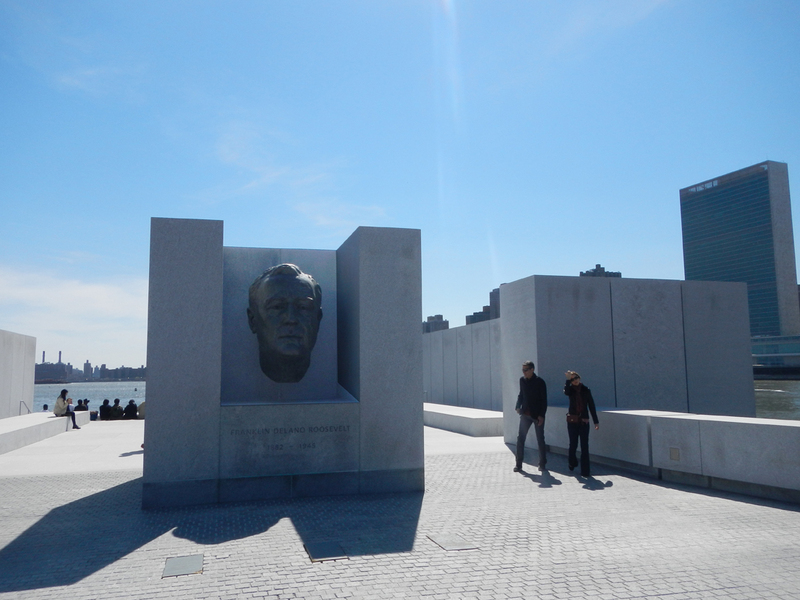 Franklin D Roosevelt is considered to be one of the greatest presidents of the United States, so in some ways it is a little strange that in NYC his name has been stamped predominantly on a relentlessly busy highway and a mid-river island that for decades was home to the quarantined, the criminal and the crazed. 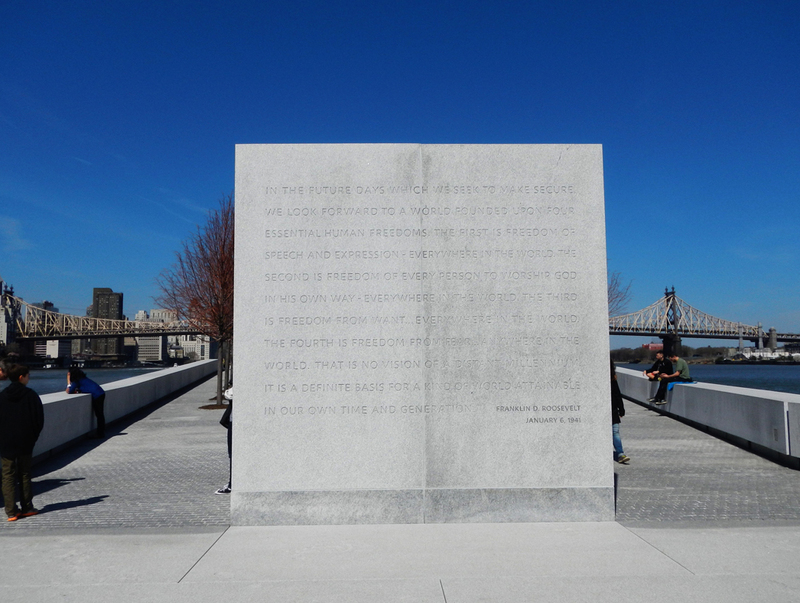 Now there is a new memorial that marks the remodeling of Welfare Island to Roosevelt Island, and gives the cable-car ride from 63rd street or the bike-laned Queensborough Bridge across the East River a more promising push. 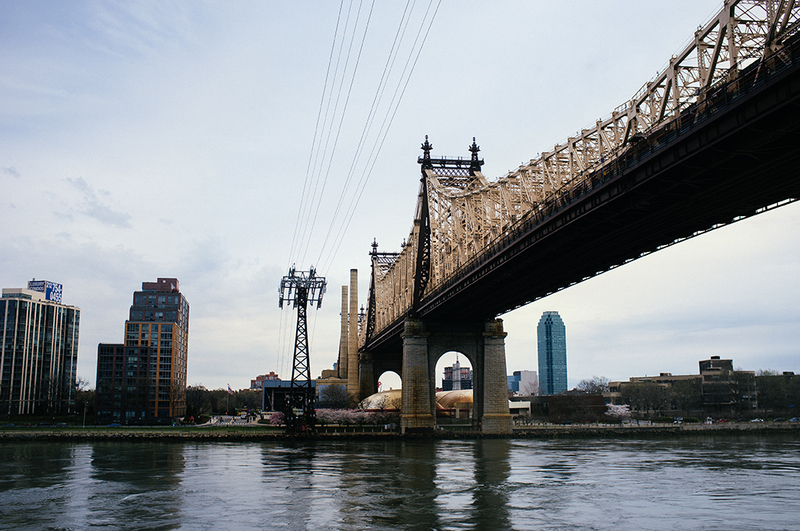 This entry was posted in travel, Uncategorized and tagged Roosevelt Island nyc. Bookmark the permalink. 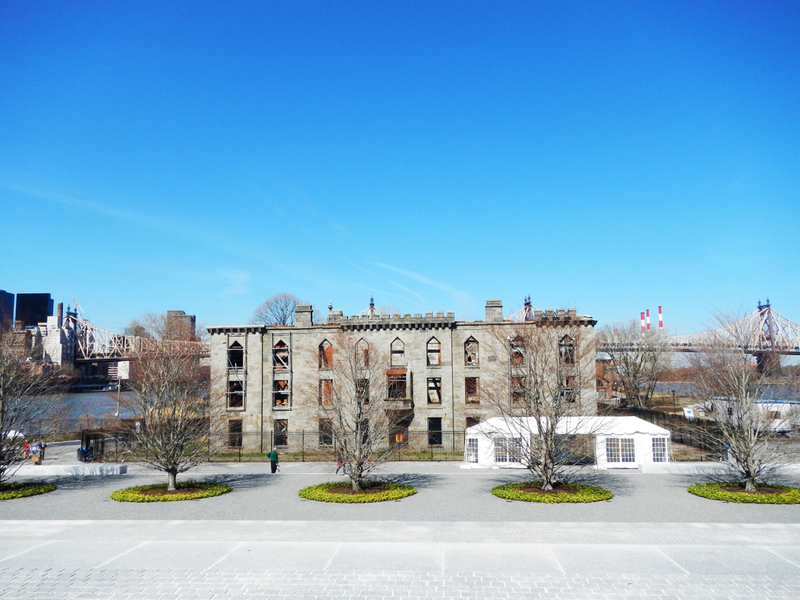 A wonderful reclaiming of an important historical site. Yes I too love Eleanor’s wisdom … great pictures as usual Gabriel. 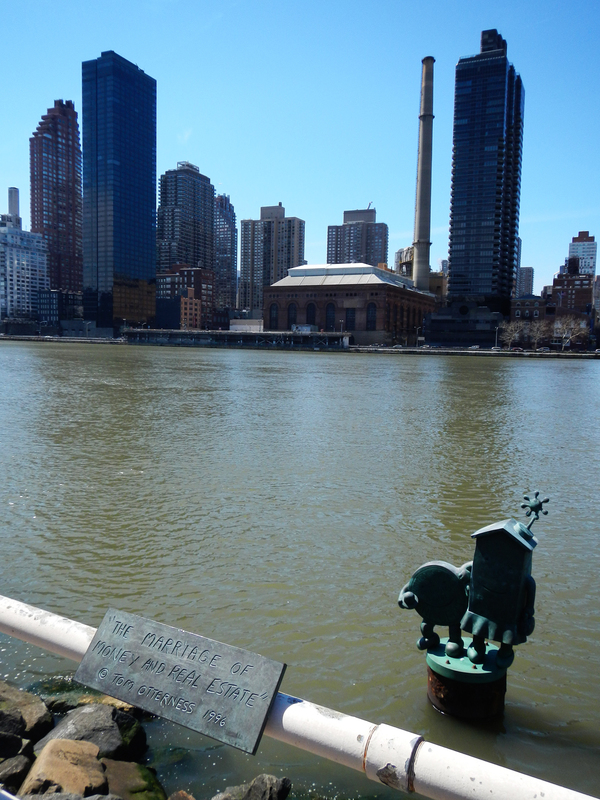 I bookmarked your info re Roosevelt Island for next visit. 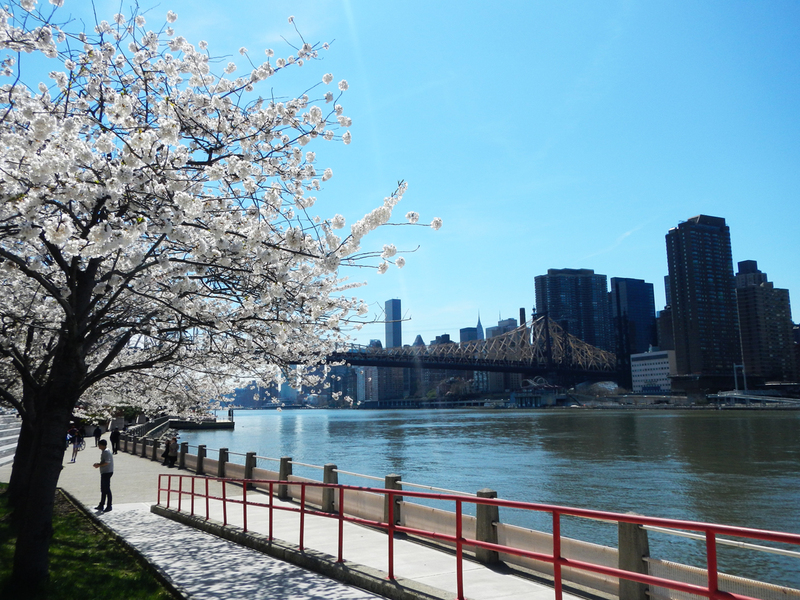 I went to NYC in November 2014 and i chose the coldest day to make my trip to the island. I found it inspirational. I was ecstatic to be there in bright sunshine with -3 C degrees . I had the pleasure almost alone. 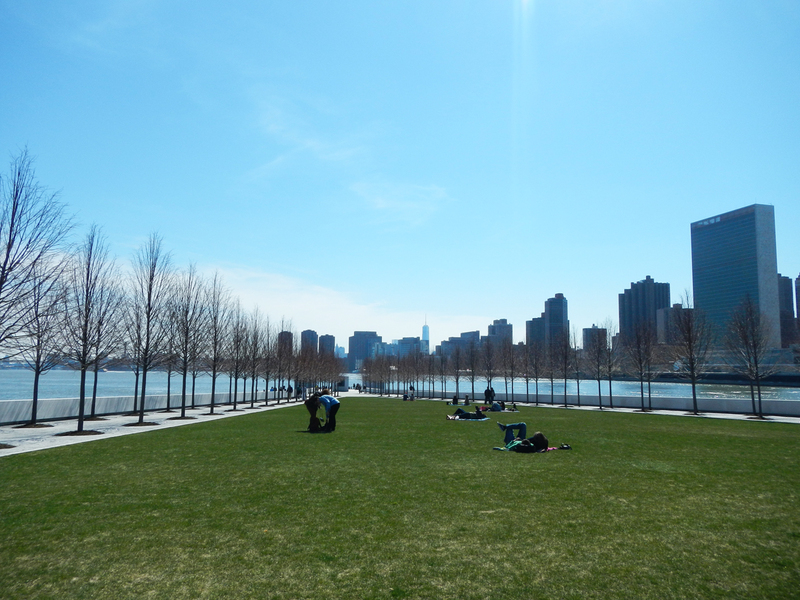 I hope it does not become the great tourist attraction like the Highline. You certainly provide interesting places to explore. Jan thank you so much for letting me know. It does my heart good to know you enjoyed this amazing place and I am inspired to keep looking!